Master YOUR Emotions and get YOUR Elevator Pitch Right! You know your topic. I know that. And I know you are passionate about your topic. But I also know that the WORLD doesn’t give favours and PEOPLE don’t have enough time to be patient and LISTEN all the time! I have mastered how to design and deliver a PITCH to ANYBODY in the World and I can share with you how to to do this from your EMOTIONS, straight out of your mouth to your Audiences’ Hearts and Minds. This makes YOUR audience stop, focus on you and buy in to you and your Pitch! If this sounds like what you need to complete on your vision then I would like to invite you to join me for a very special 2-hour Interactive Webinar where I will share on how this works and how it’s worked for other people just like you and the results they received. Put it this way: my last client a top UK Bank’s Vice President followed my principles that I taught her and raised £5,000 Cash on the spot for Alzehimers UK. Click here to read her testimony https://greatbusinessplatforms.com/public-speaking. Thursday the 3rd of May at 10 till 12 noon and Monday the 14th of May 9.30 till 11.30am and 8pm till 10pm . Join from your home or car (We are online) and I will share with you how this really works. This one off special offer is only £29. Believe me, I used to be so nervous to speak in Public, let alone PITCH! It was real type of fear. You can probably identify with this? I used to feel unworthy, and like an Imposter, like a fraud, and I felt I didn’t deserve to offer anything to anyone! But today it’s the exact opposite and I want you to feel the same liberation that I feel, so you can offer a hungry world an amazing solution locked up inside of YOU. 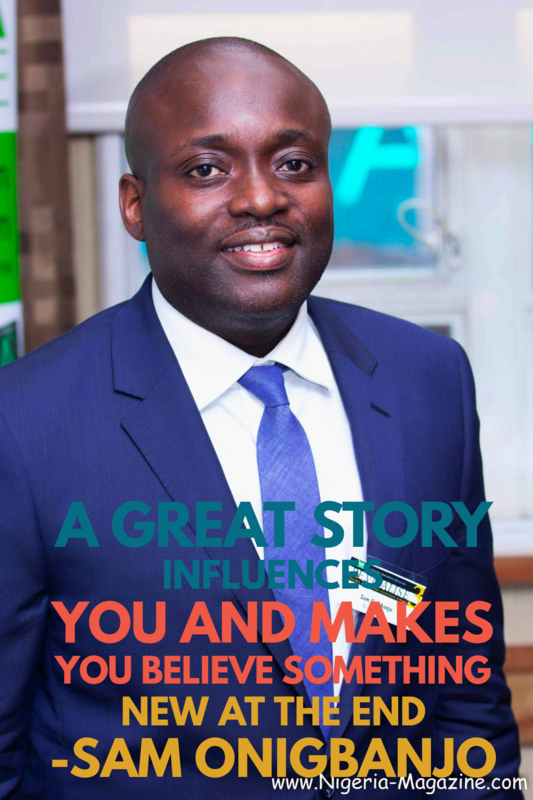 My name is Sam Onigbanjo, and I would be honoured to help YOU make this happen. Click below and Join us right now, Spaces are limited! The General Data Protection Regulation (GDPR) is fast approaching, yet according to a recent Experian survey over 25% of those asked were ‘not very’ or ‘not at all’ prepared for GDPR. This statistic seems to show that, despite the publicity surrounding GDPR, many businesses are unaware of what GDPR means for them or are unsure of what to do next. First of all, you should be aware of why GDPR is being introduced and who it affects. UK businesses currently operate under the Data Protection Act 1998 (DPA). The world has since become digital, meaning a radical shift in the volume, variety and speed of data that is produced. And since data has become such a big part of business, the GDPR heavily focuses on protecting individuals and their data, by having transparency and customer interest at its core. The GDPR applies to all business in the EU that collect, store and process personal data. It’s important to remember that business data can also be personal data, a sole trader’s email address, for example, may also be their personal email address. If this applies to your business, it’s in your best interest to be aware of the GDPR and take action sooner rather than later. The businesses who are able to build trust and be transparent, will be the ones who thrive in the new GDPR era. Once you have a good idea of what exactly GDPR is and who it applies to, you should be aware of the six key elements. These elements outline some of the most important individuals’ rights, as well as business requirements. Businesses must be sure to provide details on how customers information will be processed and why. Privacy policies also will need updating to reflect this and be in line with GDPR requirements. Don’t forget that any policy changes will need communicating to both new and existing customers. Individuals will now be able to request that their data is deleted. This doesn’t give people an absolute right to be erased or forgotten, however it is possible under certain circumstances. For example, situations where there is no longer a compelling reason for the data to remain on file. As part of the new GDPR, it is a requirement that under certain circumstances a data protection officer (DPO) must be appointed. This requirement would apply if, for example, you are carrying out large scale processing of special categories of data, or processing data relating to criminal convictions or offences. Public authorities will also need to appoint a DPO. Of course, you may still appoint a DPO even if you’re not required to and this may be something to consider, to ensure that you have the resources and skills to manage your other GDPR obligations. More information on DPOs can be found on the ICO website. According to the ICO, a data controller “determines the purposes and means of processing personal data” and a data processor “is responsible for processing personal data on behalf of a controller”. Under the DPA, the statutory obligations are on data controllers only. 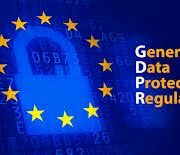 However, the GDPR sees data processors being given new responsibilities around the security of personal data during processing activities. Data Processors will also be legally accountable for compliance outside of contract terms. A data protection impact assessment (DPIA) is a tool which the GDPR promotes so that businesses can effectively assess and comply with their own data protection obligations. They allow you to identify and resolve any issues that may lead to non-compliance and the resulting costs and reputational damage that may ensue.